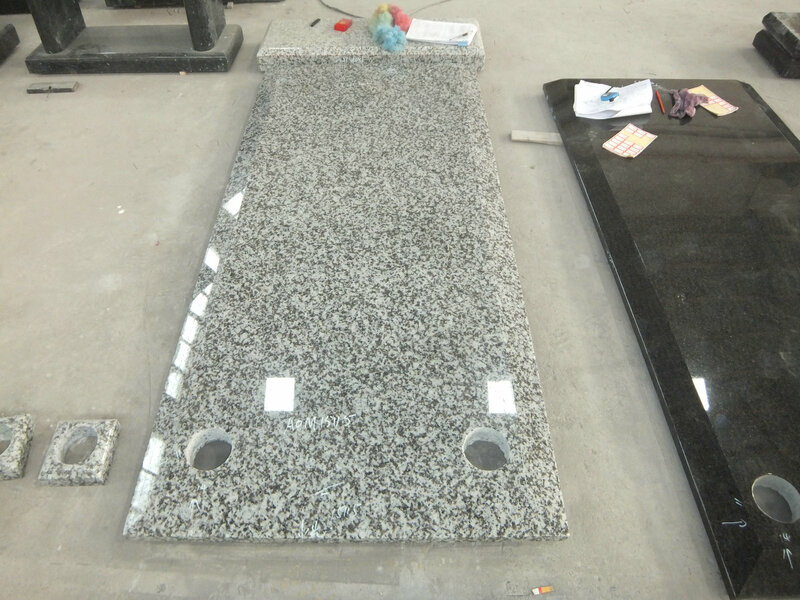 High Polished Chinese Cheap Grey G439 Single Full Monument is hot on sale, it is very popular in Australian market. There is 1 headstone, 1 base socket, 4 kerbs, 1 ledger, 1 kandelli box. Many customers like the simple and special design which had showed their love and religious belief on beloved ones. 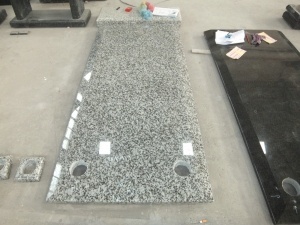 We can supply you all kinds of G439 Single Full Monument in available sizes. Equipped with the state-of-the-art machinery for cutting, polishing, calibration and experiences processing to make a good quality products.